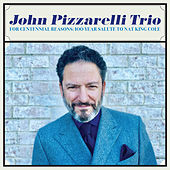 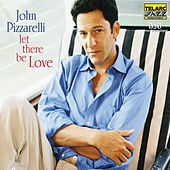 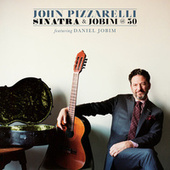 Before Diana Krall hit it big, John Pizzarelli was expected to be the one who returned Nat "King" Cole Trio-style Classic Swing to the national consciousness. 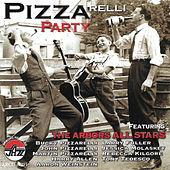 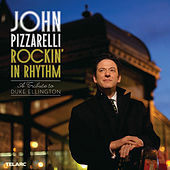 Krall may have the gams and the big-selling albums, but it's Pizzarelli's music that returns you to an era when jazz really was America's good-time music. 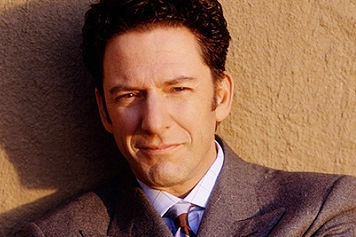 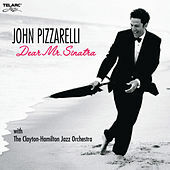 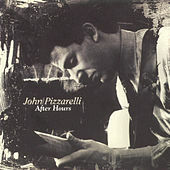 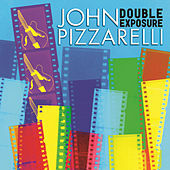 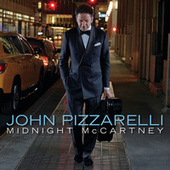 Pizzarelli is a gifted traditional jazz guitarist with a charming musician's voice -- described by The New Yorker as a cross between Chet Baker and Alfalfa -- whose talents work best on old novelty numbers and up-tempo swingers. 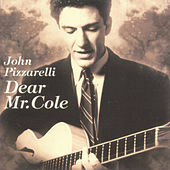 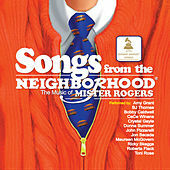 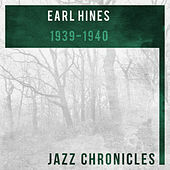 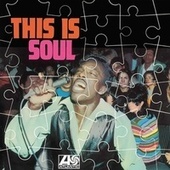 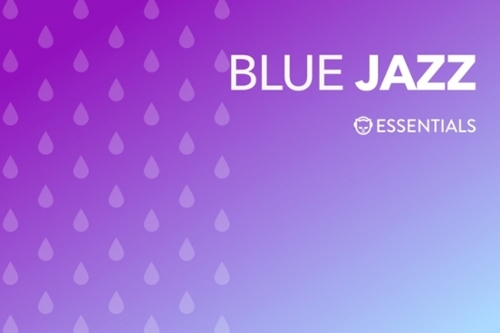 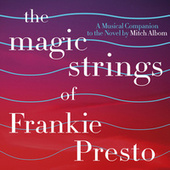 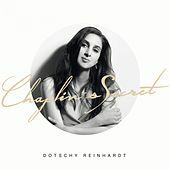 He has recorded two excellent Cole tribute albums, while also exploring his own generation's classic music with a surprisingly sweet album entitled Meets the Beatles. 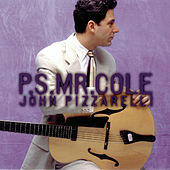 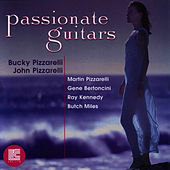 His father is veteran jazz guitarist Bucky Pizzarelli.